Microsoft puts the life cycle start date for Windows Phone 8 as 12/14/2012, which means support for the current generation mobile OS will end by 7/8/2014. Similarly, life cycle start date for Windows Phone 7.8 is 2/9/2013, which gives it an active support period that will last till 9/9/2014. Windows Phone 8 is currently Microsoft’s latest version of mobile OS that powers current generation smartphones such as Nokia Lumia 920 and Lumia 820. Windows Phone 7.8 on the other hand was released by the Redmond company as an alternative for older device that do not support Windows Phone 8. 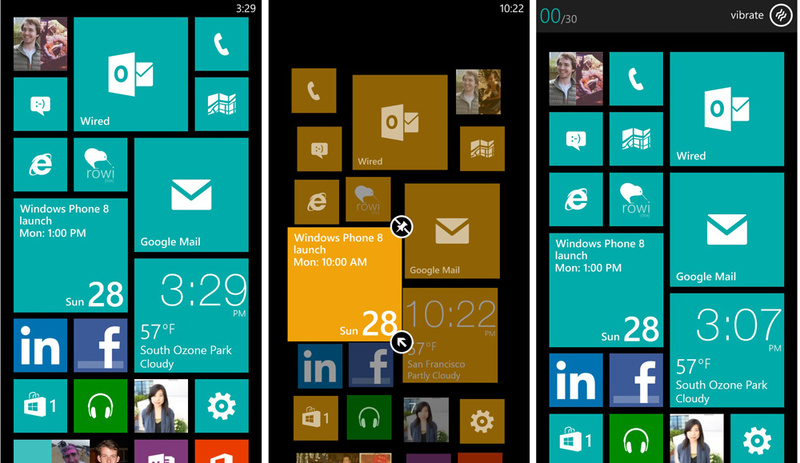 WP 7.8 provides a few features, mostly user interface related, from Windows Phone 8 to those using Windows Phone 7 series based smartphones. This includes a home screen with tiles that use the complete screen real estate. Microsoft has not announced when the upgrade for WP 8 will be released. Mobile device operating system providers, namely Apple and Google do not usually provide any specific “support date” for older versions of their OS. Support generally ends with the release of newer versions of the OS. Devices that are not capable of upgrading to newer versions of mobile OS are thus left without support, which makes them vulnerable. Unlike the PC platform, the mobile environment is a fast paced world where if you do not upgrade you are left behind.